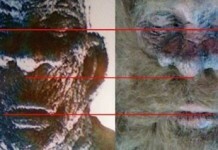 Bigfoot is not wwhat you think it is as shown by this DNA analysis. In North America, they are called Bigfoot or Sasquatch. In the Himalayan foothills, they’re known as yeti or abominable snowmen. And Russians call them Almasty. But in the scientific laboratory, these elusive, hairy, humanoid creatures are nothing more than bears, horses, and dogs. That’s the conclusion of a new study—the first peer-reviewed, genetic survey of biological samples claimed to be from the shadowy beasts. 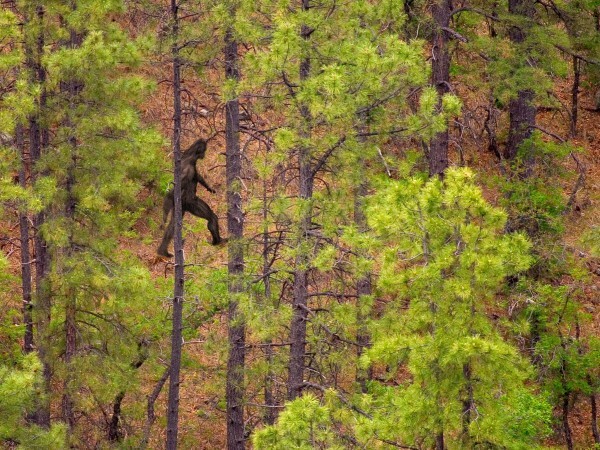 The fact that the findings now appear in a peer-reviewed paper is key to bridging the gap between enthusiasts hoping to understand Bigfoot and professional scientists with access to modern labs.